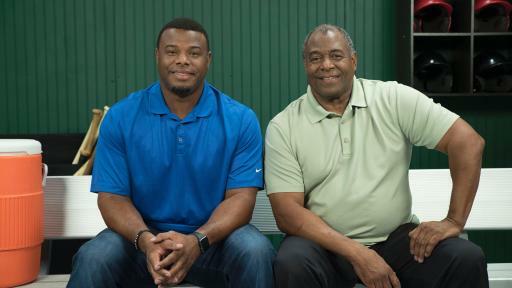 In the United States, prostate cancer is the second most frequently diagnosed cancer and a leading cause of cancer-related death in men.2 In 2006, Griffey Sr. was diagnosed with prostate cancer, which had already taken the lives of four of his uncles. 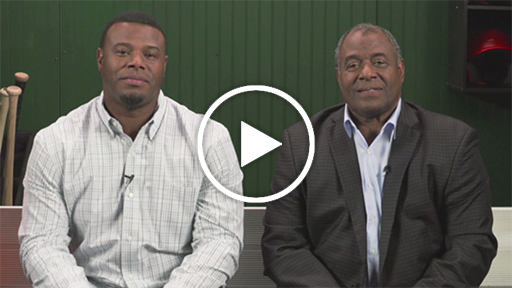 PSA on Advanced Prostate Cancer Featuring Ken Griffey Sr. and Ken Griffey Jr.
Men Who Speak Up Campaign B-Roll Featuring Ken Griffey Sr. and Ken Griffey Jr. The goal of World Cancer Day is to unite people in the fight against cancer. The 2016 theme is “#WeCanICan” and explores how everyone, collectively or individually, can do their part to reduce the burden of cancer. 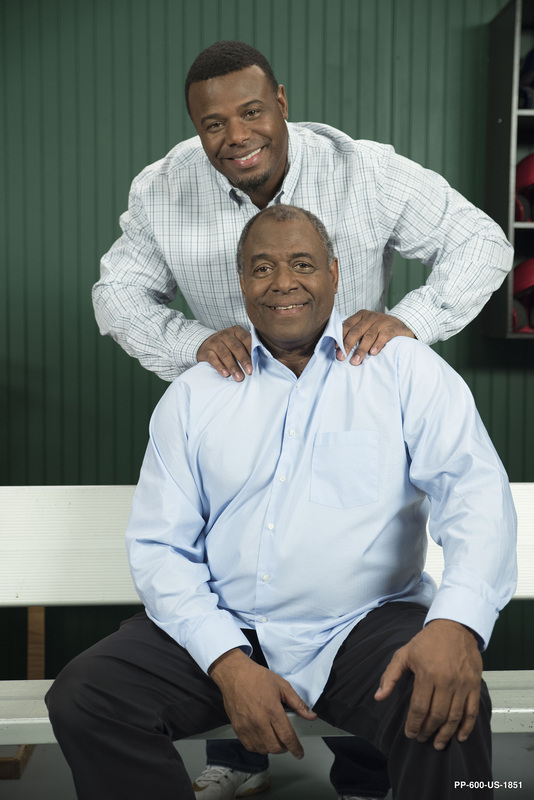 For men with advancing prostate cancer, discomfort can be a sign that something needs to be done. 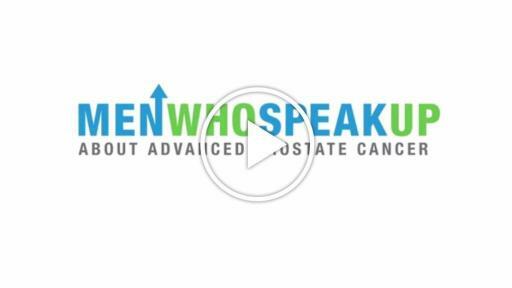 Men Who Speak Up is a nationwide movement that brings the symptoms of advancing prostate cancer to life for the community, so that men know when to speak up and take action against their disease. 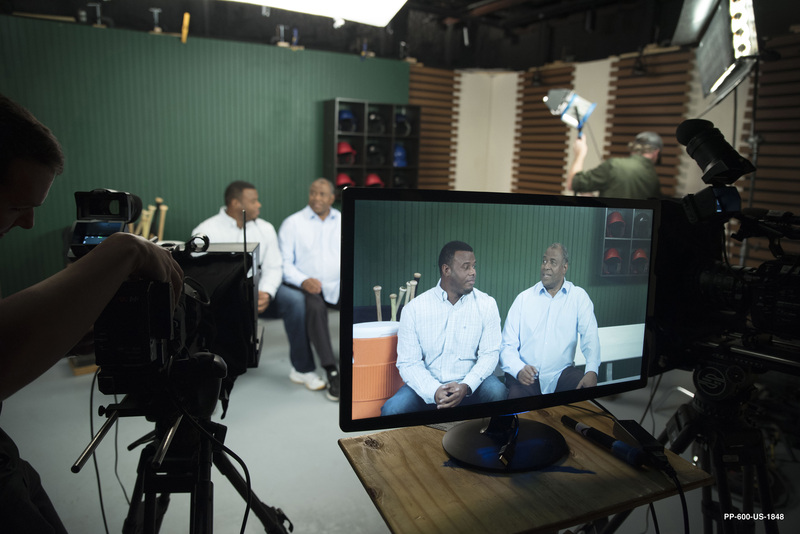 The program raises the collective voices of prostate cancer – the doctors who treat it, the patients and caregivers who live it, and the advocacy groups who support them – and delivers informational tools and resources to those who need them most. 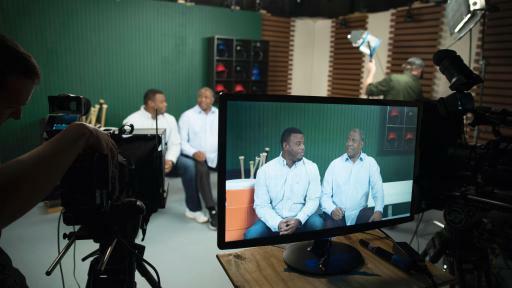 For more information, visit www.MenWhoSpeakUp.com. Bayer is a global enterprise with core competencies in the Life Science fields of health care and agriculture. Its products and services are designed to benefit people and improve their quality of life. At the same time, the Group aims to create value through innovation, growth and high earning power. Bayer is committed to the principles of sustainable development and to its social and ethical responsibilities as a corporate citizen. In fiscal 2014, the Group employed around 119,000 people and had sales of EUR 42.2 billion. Capital expenditures amounted to EUR 2.5 billion, R&D expenses to EUR 3.6 billion. These figures include those for the high-tech polymers business, which was floated on the stock market as an independent company named Covestro on October 6, 2015. 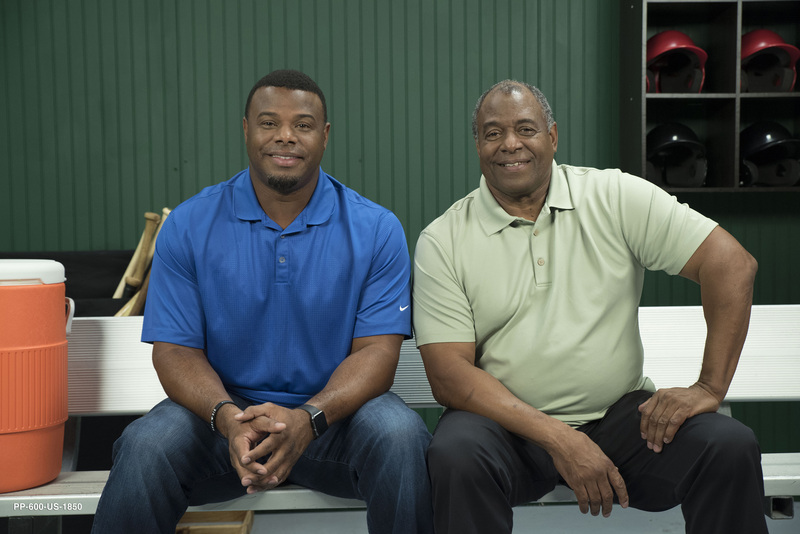 For more information, go to www.bayer.us. 2 American Cancer Society. “Prostate Cancer.” (Last revised: 2015). http://www.cancer.org/acs/groups/cid/documents/webcontent/003134-pdf.pdf. Accessed on December 17, 2015. 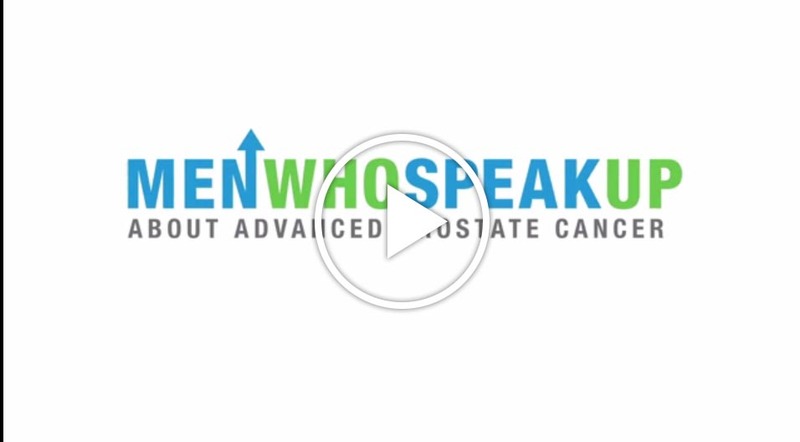 3 Prostate Cancer Symptoms Survey: U.S. Results, 2015. 4 Petrylak DP, et al. Docetaxel and estramustine compared with mitoxantrone and prednisone for advancedrefractory prostate cancer. N Engl J Med. 2004;351:1513-1520. 5 Goh et al. New Multidisciplinary Prostate Bone Metastases Clinic: First of Its Kind in Canada. Current Oncology. Volume 14, Number 1. 6 Tannock IF, et al. Docetaxel plus prednisone or mitoxantrone plus prednisone for advanced prostate cancer. N Engl J Med. 2004;351:1502-1512. 7 Jin, Dayyani, and Gallick. 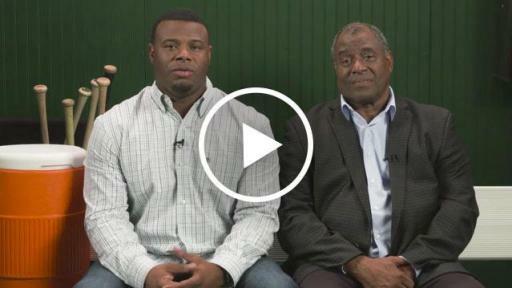 Steps in Prostate Cancer Progression that Lead to Bone Metastasis. International Journal of Cancer. 2011. 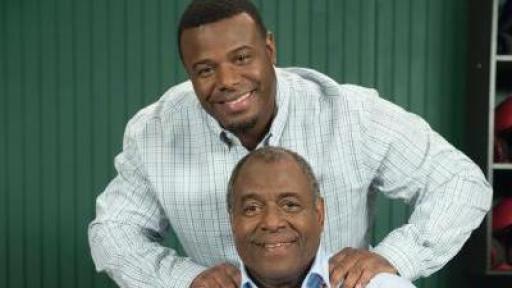 Ken Griffey Sr. Ken Griffey Jr.